Have you heard . . . ?
. . . about this nifty Facebook group for book lovers like me — and you, too, perhaps? 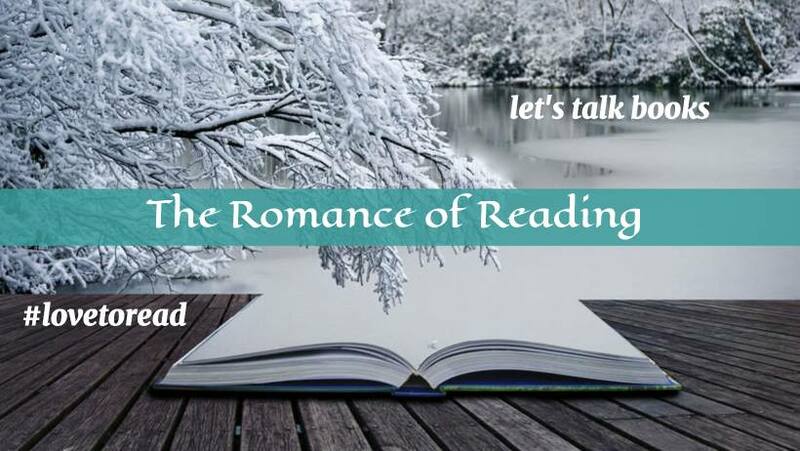 Last year I was lucky enough to participate in the annual Read a Romance Month event hosted by journalist, book devotee, and romance advocate Bobbi Dumas, and I’ve recently learned that Bobbi also cohosts the very fun Romance of Reading group on Facebook where you can hang out with fellow readers, talk about great books, and enter to win book giveaways, too. And check out the lively Read a Romance month page on Facebook, too!